Adorable little 83mm diameter button storage box with a screw top button. 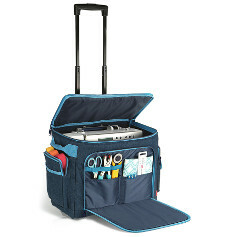 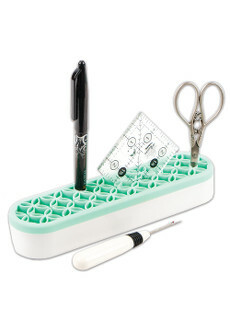 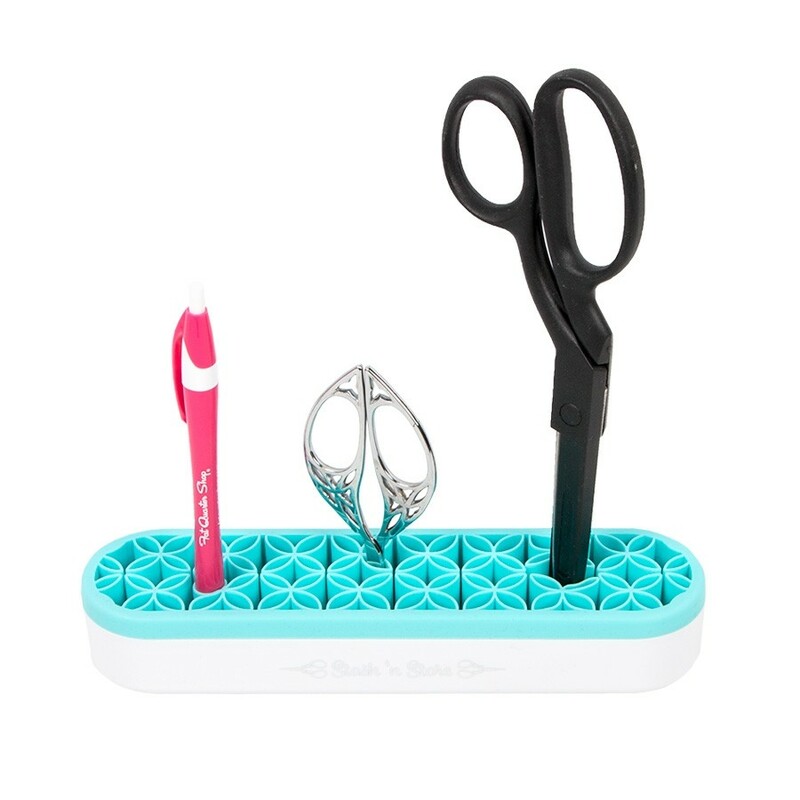 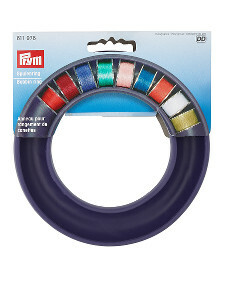 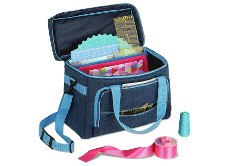 Great for storing your little things like buttons, paper clips, rubber bands, and beads. 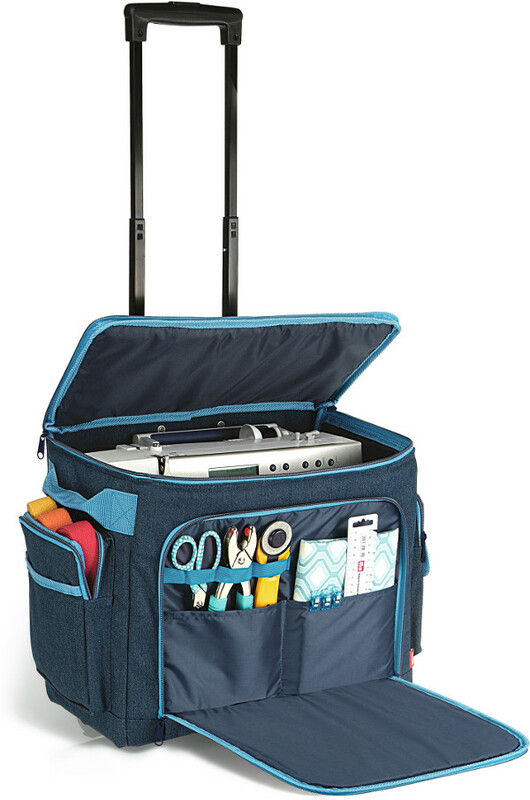 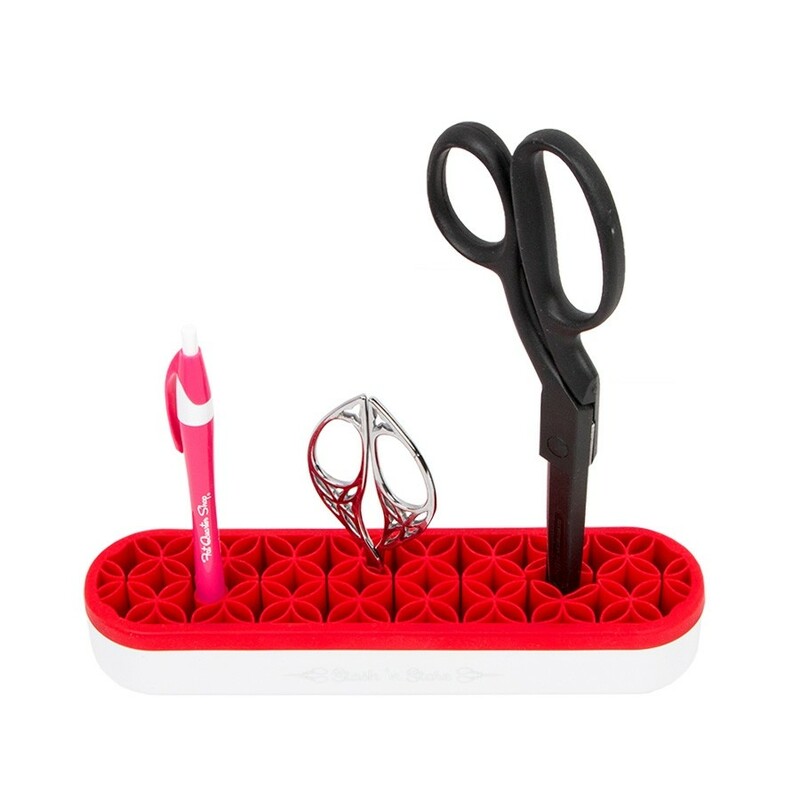 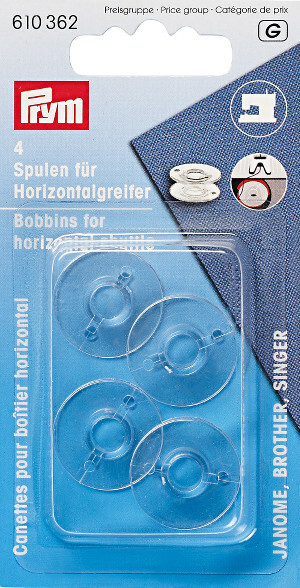 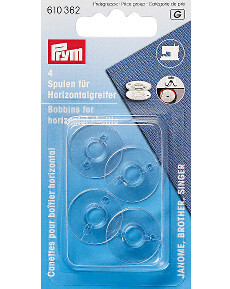 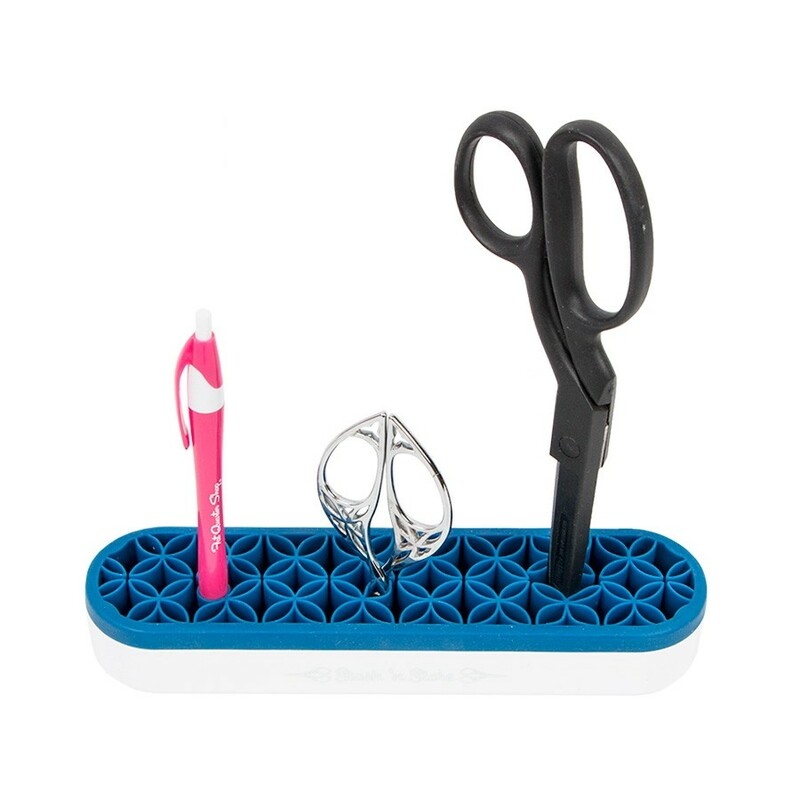 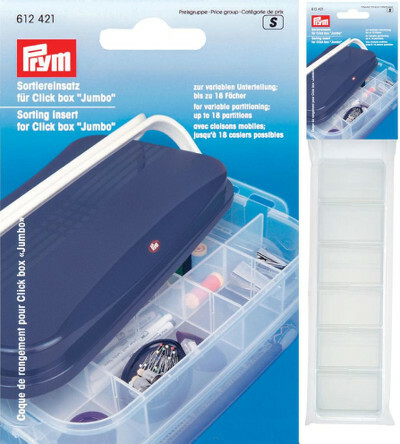 Can be added to as desired, with click fastening for sewing, handicraft and hobby utensils, each clicking into the next to form a storage system. 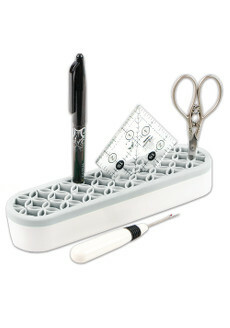 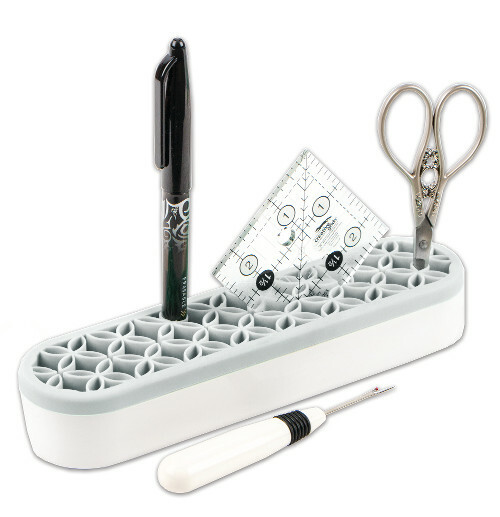 click box for sewing, handicraft and hobby utensils - each clicking into the next to form a storage system.. 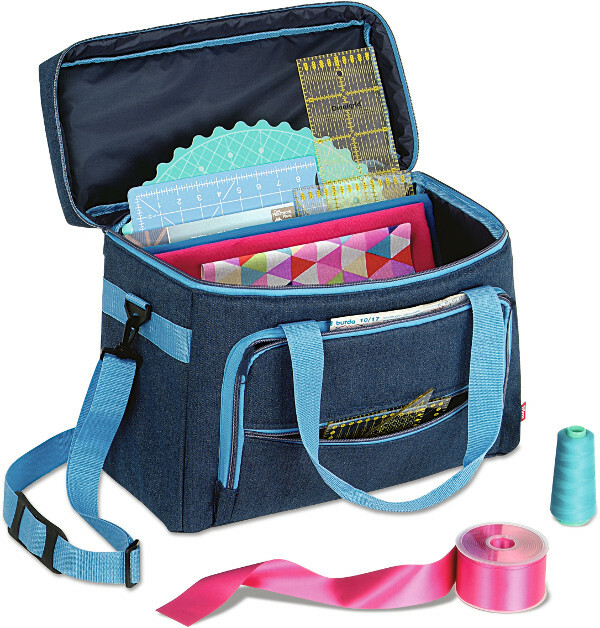 Size 24 x 16.5 x 3.5 cm. 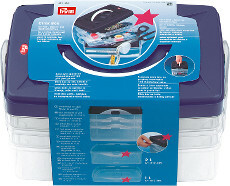 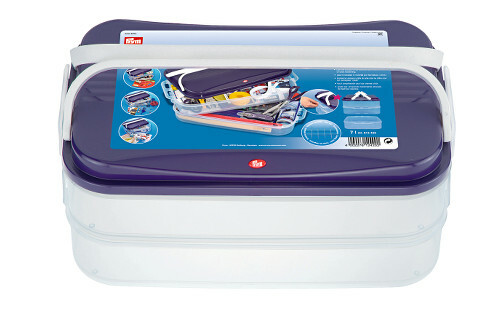 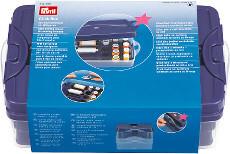 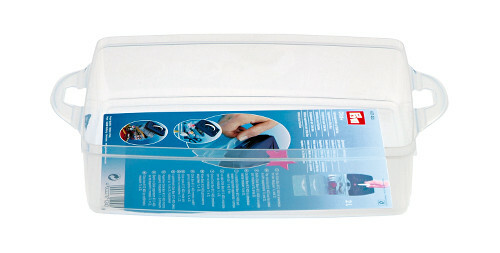 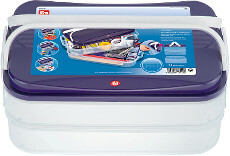 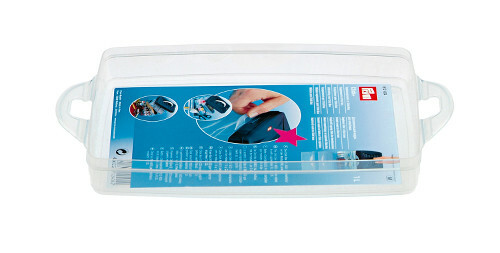 Click+ 2 litre click box for sewing, handicraft and hobby utensils - each clicking into the next to form a storage system. 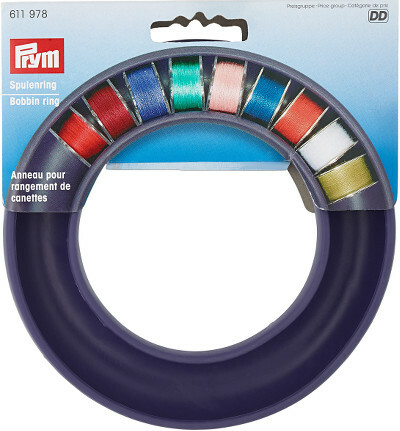 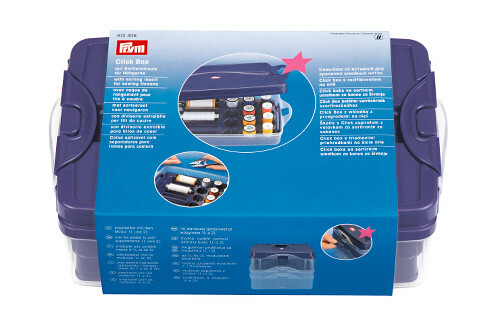 Click Box with sorting insert for sewing threads - each clicking into the next to form a storage system. Useful sewing click-box for storing notions. click box for sewing, handicraft and hobby utensils - each clicking into the next to form a storage system.